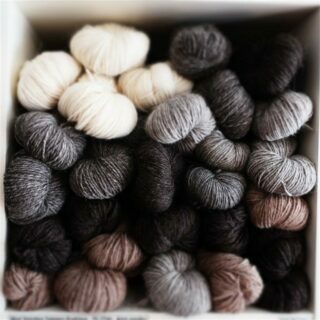 Introducing Titus Pick n Mix, a mixed selection of six 12g Titus balls inspired by old fashioned sweet shops. 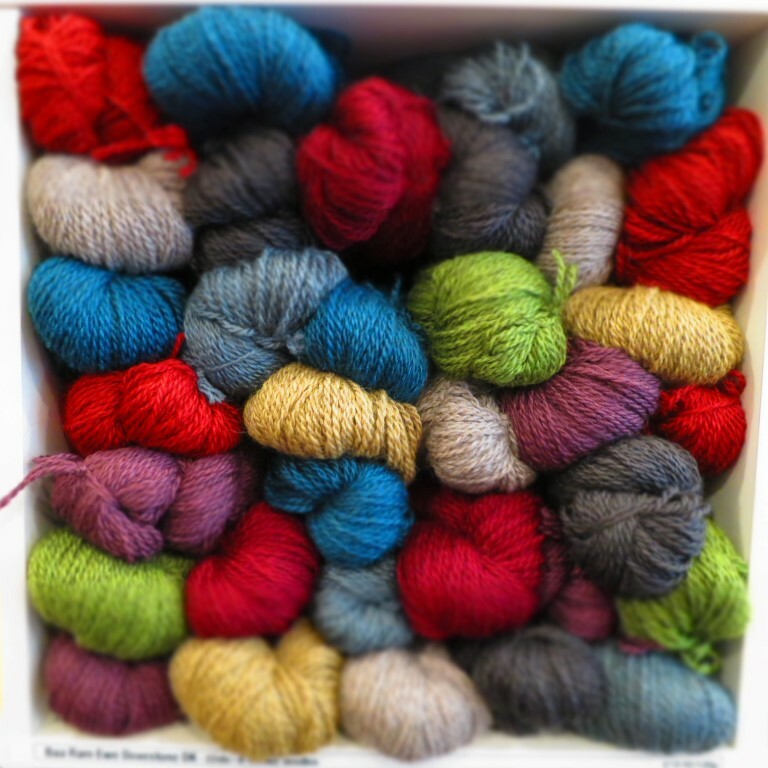 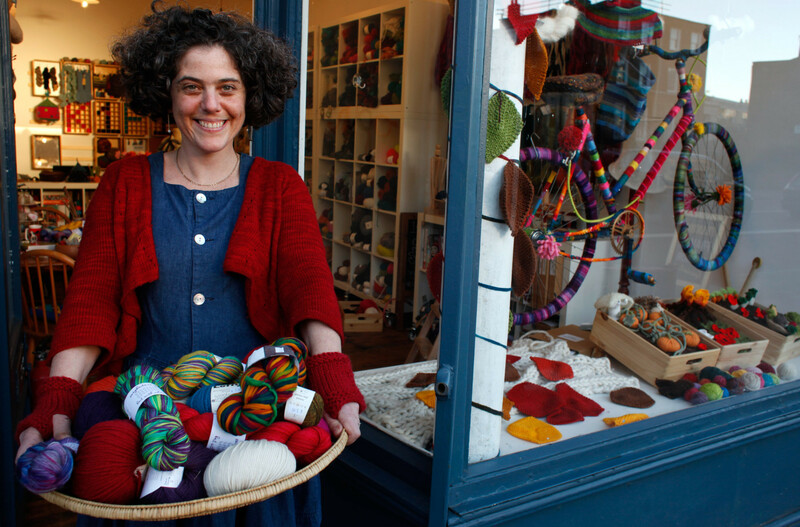 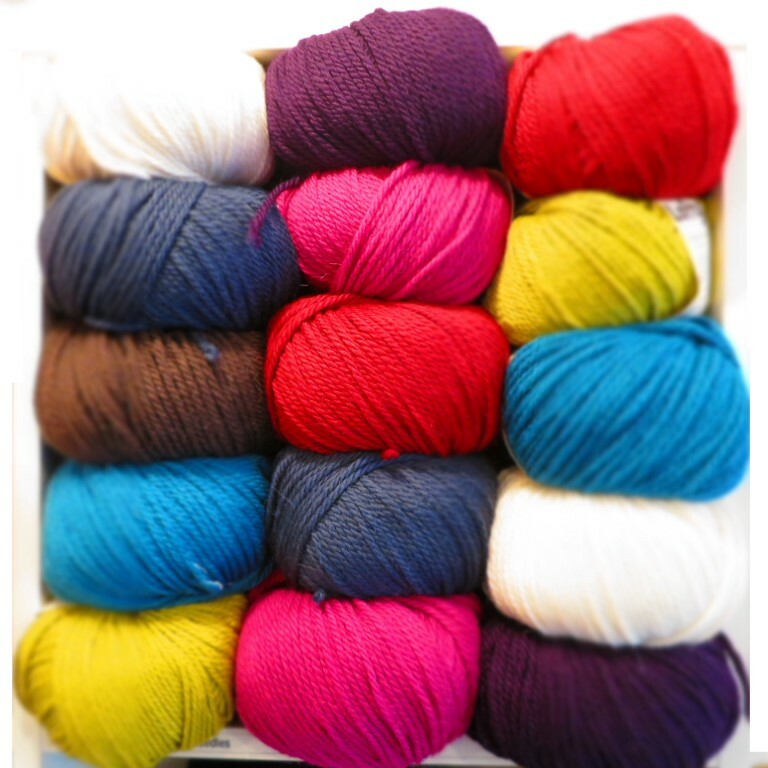 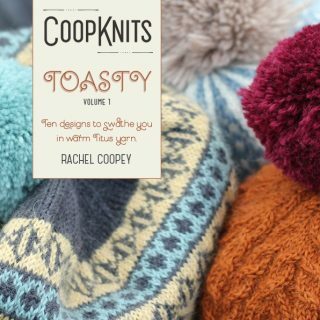 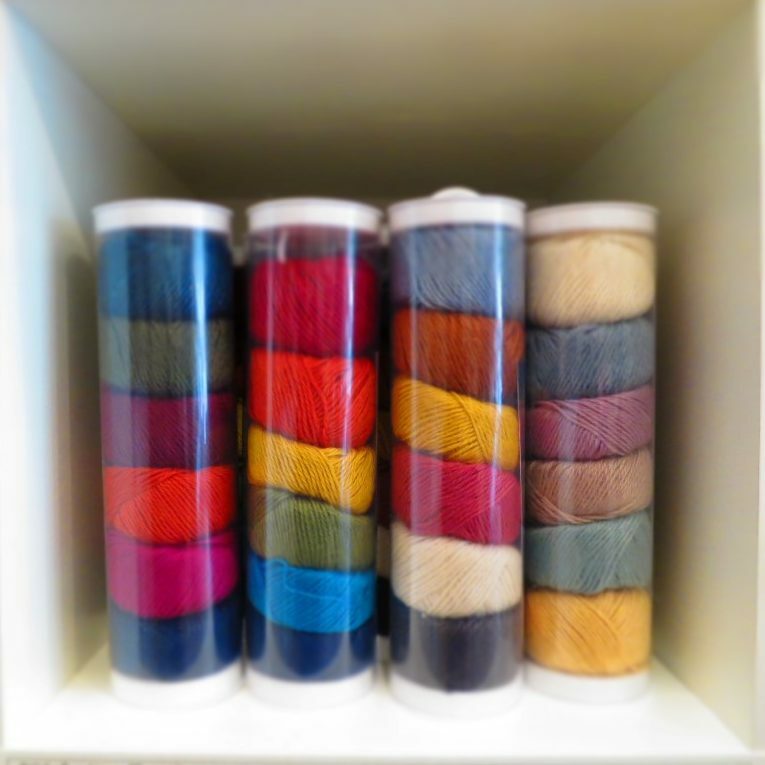 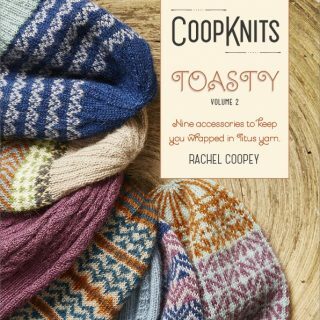 Perfect for colourwork, smaller projects, or even just as a lovely gift. 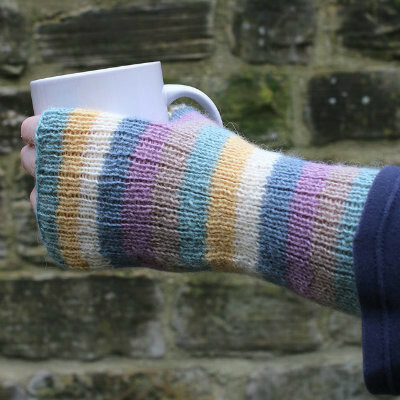 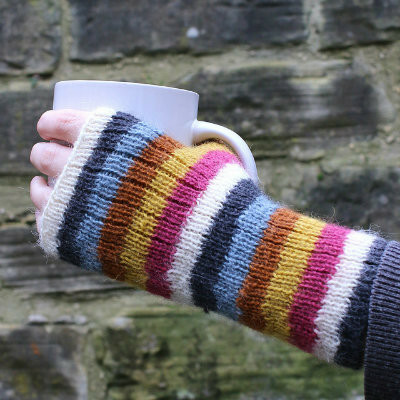 The reverse of the label inside each tube has a pattern for stripy mitts knitted in the round. 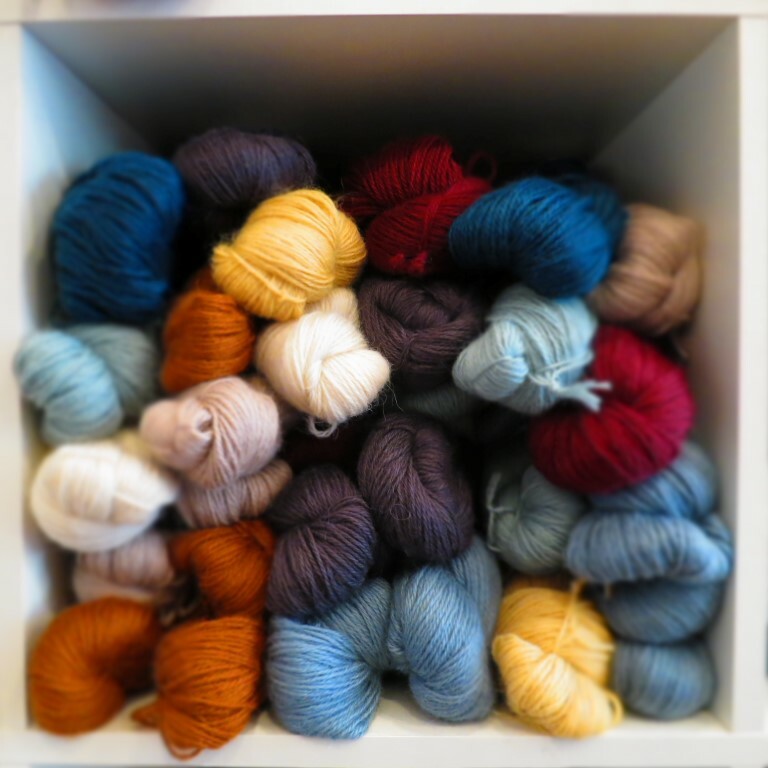 One pack (6x12g balls) is sufficient to make 1 pair of mitts.